We as a Christian community are delighted that you have decided to get married, and even more delighted that you are considering having your wedding service take place within the Christian Church, with prayers and God’s blessing. Our prayer is that you will experience in your marriage a deepening love and understanding of one another, joy and fulfilment together, and a happy and secure home and family in which to bring up children for God. The Blessing of God Almighty on the marriage. There are many different ideas about what marriage is meant to be. Some see it as just a romantic partnership between a man and a woman, which they can do away with when they feel like it. Others see it as just a legal and social arrangement—society’s way of ordering our sexual and family relationships. 2. It is exclusive, and comes before all other human relationships. 3. It involves a total commitment. 4. Marriage is the setting for sexual intimacy, union and fulfilment between a man and a woman. 5. It is the environment in which God desires children to be nurtured. 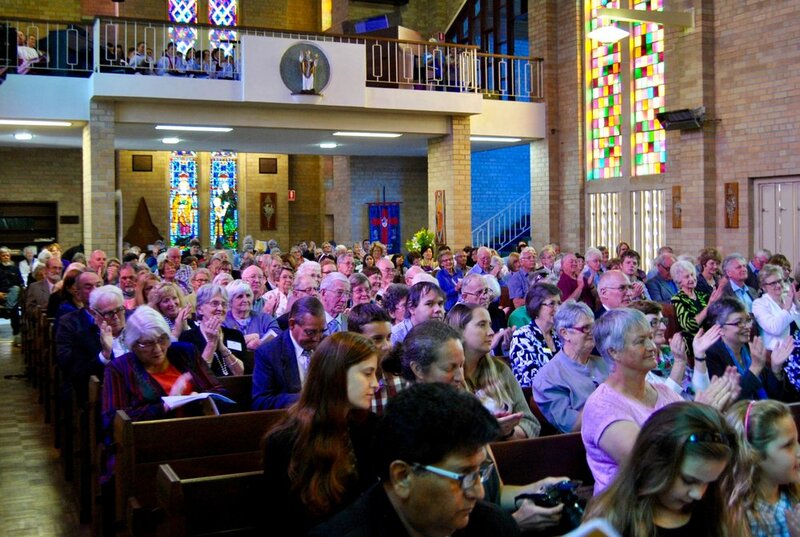 The marriage service used by the Anglican Church in Australia, expresses this Christian view of marriage. In the promises you make before God, and one another, you will be saying that you agree to commit yourself to this Christian understanding of marriage. 1. Baptism: The church’s requirement is that either the bride or bridegroom is baptized. Proof of Baptism is required. You will need to provide the priest with a copy of your baptismal certificate. If neither is baptised, then it is not possible for the wedding to be held in the church. Should you wish to be married in the church, either the bride or bridegroom or both will need to be baptised prior to the wedding date and a baptism preparation course will need to be attended. 2. Divorcees: If either the bride or bridegroom is divorced, the divorced person will need to make application to the Bishop of Bunbury seeking permission to be remarried. The priest will make the application on your behalf and this will entail extra meetings with the divorced party. You will also need to provide the priest with original copies of your decree absolute papers. Should you wish to have your wedding take place in a location other than the church, permission will need to be sought from the Bishop. This will only be granted if it is an appropriate pastoral response for the couples’ particular situation. It is not the priest’s preference to conduct weddings outside the church, but will be considered on a case by case basis. 1. You are not married at the moment. 2. Both of you have attained the age of 18 years. 3. In the case of a divorce, that the decree has become Absolute before the new marriage takes place. 4. The Commonwealth Marriage Act also requires that people who intend to marry give 31 clear days notice of their intention to a marriage celebrant by completing and signing FORM 13 (regulation 38) of the Marriage Act 1961. If this is not done the marriage will not be able to proceed. The Notice of Intention to get Married (NOIM) form must be signed in the presence of the marriage celebrant. The priest will help you complete this in his presence. You will need to provide original Birth Certificates and proof of identification. 5. Prior to the wedding taking place the bride and groom must make a statutory declaration in the presence of the priest stating that there is no legal impediment to the marriage. The Dean will normally preside at all marriages. Permission will need to be sought in writing should you wish for another religious marriage celebrant to preside within St. Boniface Cathedral. Non-religious celebrants (ie. Civil Celebrants) will not be given permission to preside. The order of service used is that of the Anglican Prayer Book of Australia. This will be discussed thoroughly with yourselves. It is not possible for the bride and groom to write their own vows. • Music: You will have a choice of either having a pianist/organist play music during the service or alternatively you can select your own music and play a CD. • Readings: As the marriage takes place within a Christian service, scripture readings will take place. The priest will make some suggestions in helping you choose the bible readings. 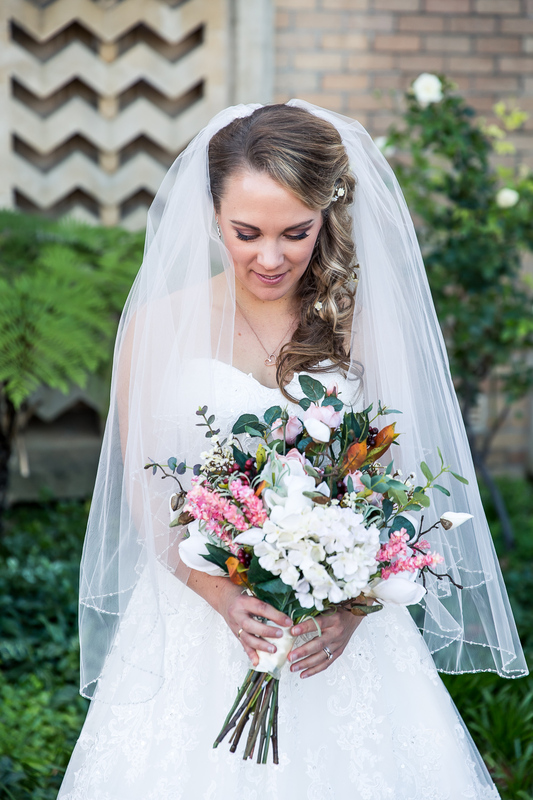 • Flowers: If you choose, two flower arrangements for either side of the altar will be made up for you. • Photographer / Videographer: It is permitted to have a photographer and/or a videographer present during the service. They are permitted to use flash photography. • Confetti, rice and flower petals: The use of paper confetti and rice is not permitted anywhere on the church property, but flower petals and potpourri are allowed outside the church. • Decorations: Should you wish to decorate the end of the pews with a floral arrangement along the aisle, you may do so. The church has a number of decorations for you to use. 1. We want the very best for you. 2. We are responsible before God for celebrating and witnessing your marriage. 3. We are deeply concerned about the number of breakdowns in marriage relationships occurring today, and the emotional pain that goes with it. For these reasons it is expected that every couple will attend a pre-marriage preparation course. The course we offer is facilitated through Prepare-Enrich Australia. It involves answering an extensive questionnaire which analyses the couple’s relationship in the following areas: Communication, Conflict Resolution, Partner Style and Habits, Financial Management, Leisure Activities, Affection and Sexuality, Family and Friends, Relationship Roles, Spiritual Beliefs, Partner Dominance, and Flexibility of Family-of-Origin and of Couple Relationship amongst other things. If Bunbury is not your place of residence, marriage preparation is to be arranged with your local Anglican Priest. Please contact the Parish office in regard to fees payable.